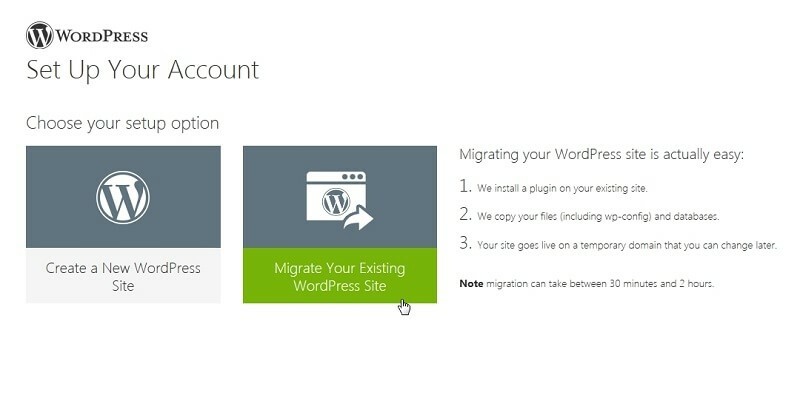 See first hand how easy it is to move a WordPress site using GoDaddy's Site Migration Tool. This can be too GoDaddy or a copy within your hosting plan. 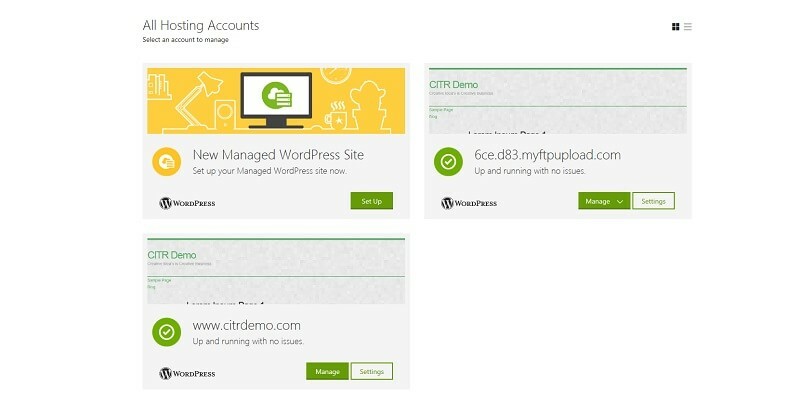 Get a step by step overview of GoDaddy's Business Managed WordPress hosting package. You'll see what email available, how many sites and domains you can have plus what restrictions there are. 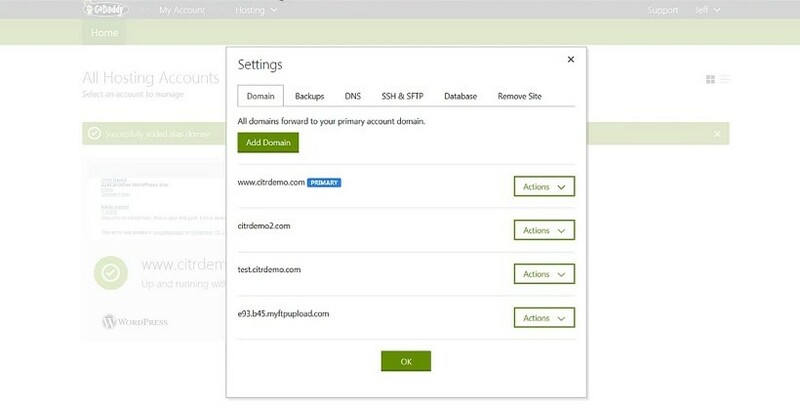 Get a step by step overview of GoDaddy's Starter Managed WordPress hosting package. You'll see what email available, how many sites and domains you can have plus what restrictions there are. I’m going to step you through creating a GoDaddy account, buying a domain name, buying a hosting package, installing WordPress then setup the first Website Theme. 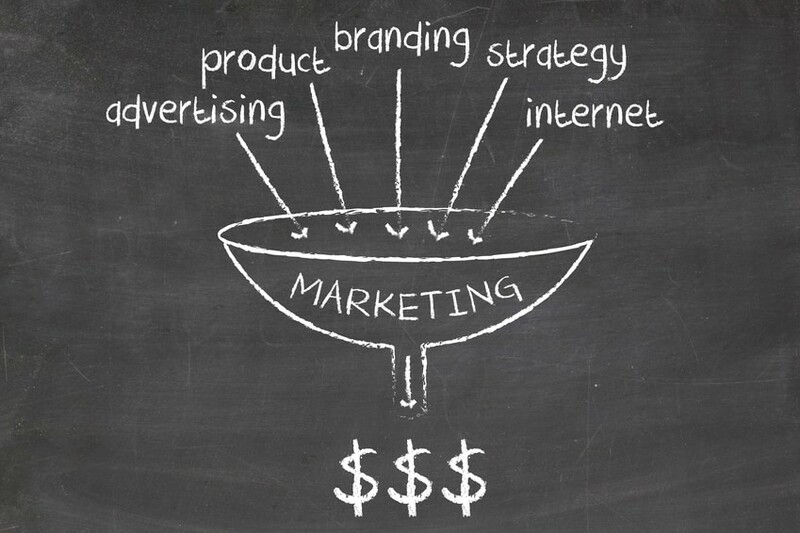 Learn the details of 5 strategies to make extra money online, start an online business or expand your current online business. Google Drive is an excellent cloud solution to storing files, editing files with Google Apps and sharing files with other Google accounts. 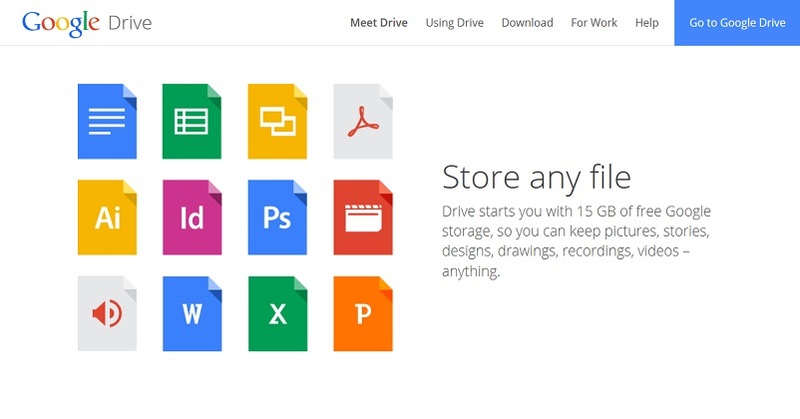 It's also a perfect solution to use Google Apps for Work which provide higher storage limits. Dropbox is cloud file storage that allows you to synchronize files with just about any device, access files from anywhere or share with anyone. More importantly, Dropbox has made it very easy. Join all the AMAZING people who have subscribed to my news letter! Hi and thanks for stopping by. Subscribe to my newsletter and you’ll receive exclusive information not available anywhere else on this site. Enter you name and email address below and we’ll get started.